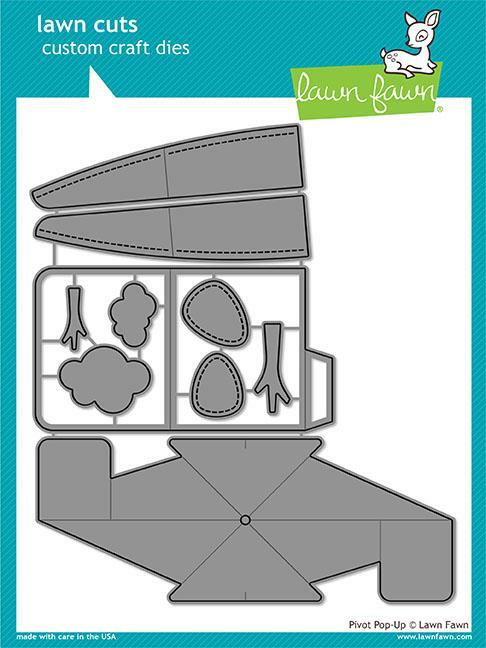 Lawn Fawn Pivot Pop Up Die and A GIVEAWAY!! Hello!! I am so happy to be with you all today reviewing the ever fabulous Lawn Fawn products! Today we are focusing on their amazing Pivot Pop Up die and a few of their new sets of stamps. So let's get to it! Bottom line: Lawn Fawn is such a great company! All their products are of the greatest quality. I love their innovative dies and out of the box thinking. Can't say enough about that. They are also super generous. 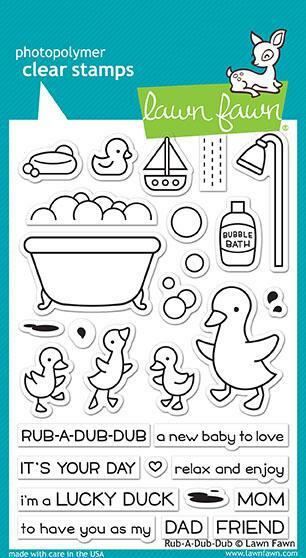 That being said, we are going to be offering up the Rub A Dub Dub Stamp and Die set as a giveaway!! 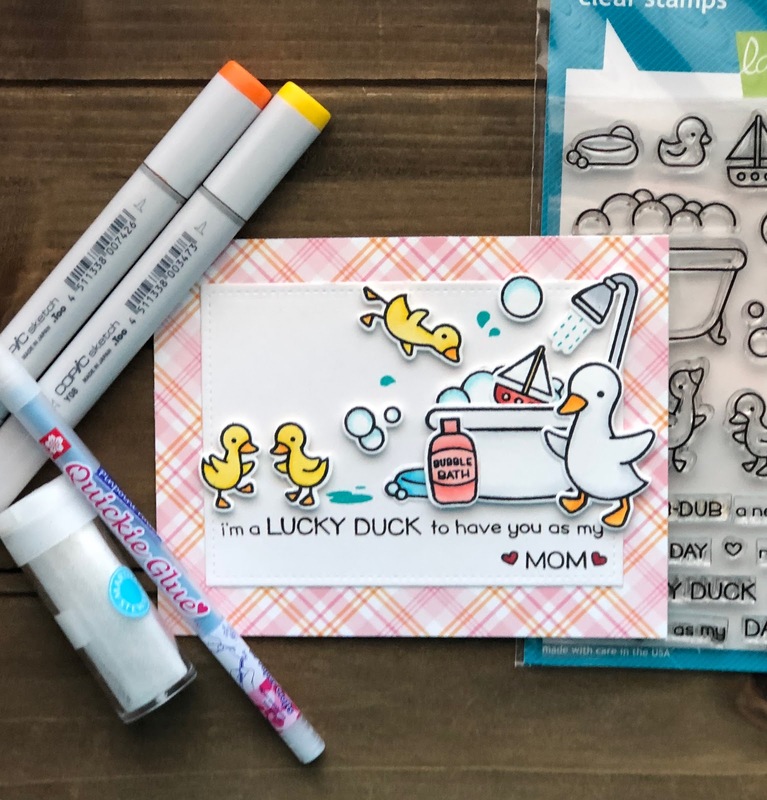 Comment below to tell me what you like about Lawn Fawn and their products and one lucky winner will be entered to win the Rub A Dub Dub Stamp and Die set! Oh those ducks are adorable! Great cards! That pop up die is neat! I just love these cards! 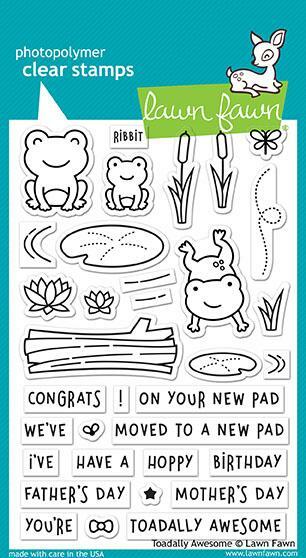 Love lawn fawn not only because they have adorable critters, but they design stamps to be able to mix sets. Their hill dies, etc have the same slope patterns so it all works together! I love the cute factor of Lawn fawn. Also their inorvation in dies. Lawn Fawn always makes me smile! 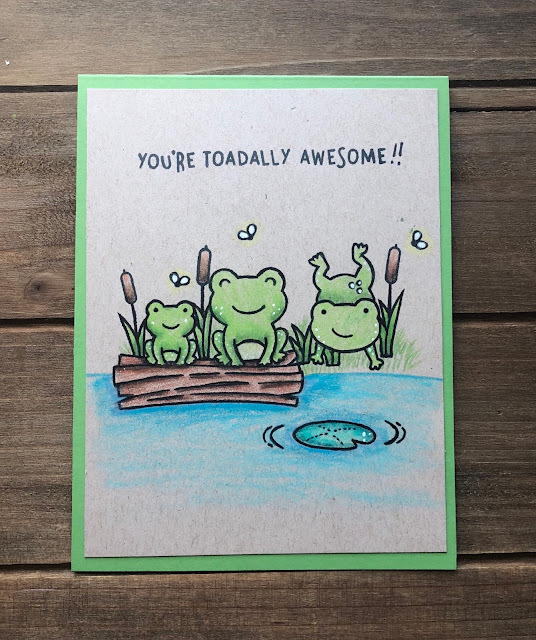 The card is wonderful and those ducks and toad are too cute! That pop up die is definitely on my must have wish list! Thanks for the video - I appreciate that you made it incorrectly the first time, saving all of us that trouble when we use the die! 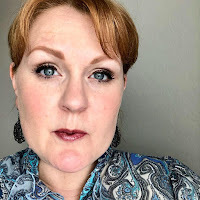 What I like most about Lawn Fawn is that they have the greatest cuteness factor with all of their coordinating products, and the quality is superior too! 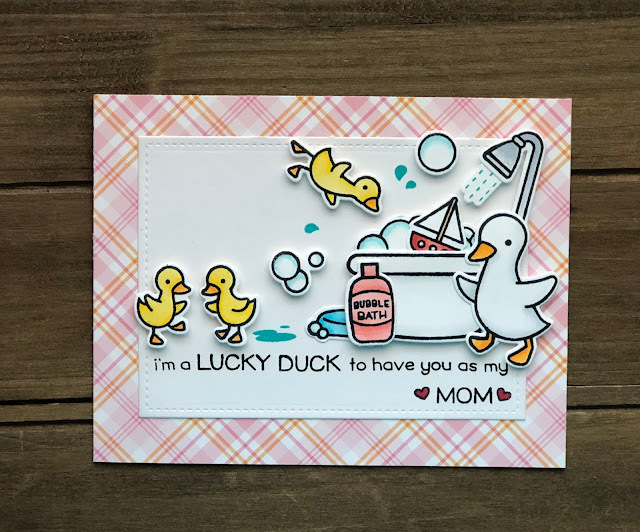 I just love all those little ducklings on your adorable Mother's day card! Lawn Fawn is one of my favorite crafting companies! Everything they make is so CUTE. And not only that, but their products are great quality, and their customer service is awesome. I've ordered from them before, and they always have a special treat to thank me. Love the cards you've made. Thanks for the video! I love their intro videos. Kelly does such a great job explaining and demonstrating the new products. I really think that many more companies should do this as it definitely increases interest in purchasing the products that are being released. Oh, they make such cute stamps! I love the quality of both stamps and their line of die cuts. 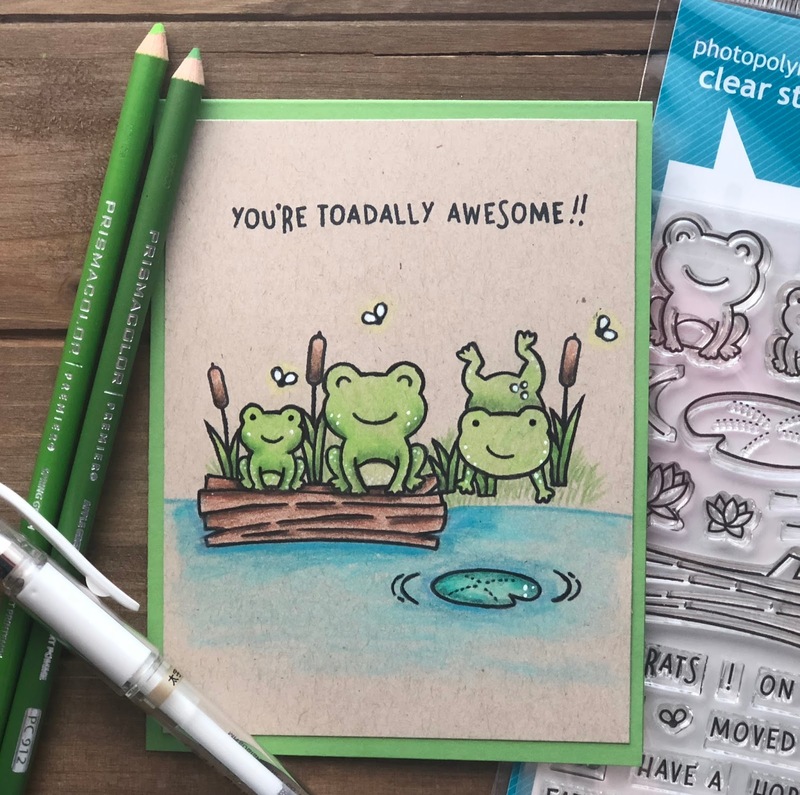 I love the crispness of their stamped images and their cuteness! I love Lawn Fawn - in fact I've become a bit obsessed lately! What I love is that each stamp set has really cute images and several messages/sentiments. I also love that they keep building on things that work and making add-ons to go with stamp sets and dies that are already out. And so many of their sets can be used together. I love how cute their designs are! They have the most adorable little animals and sentiments that match! I love Lawn Fawn! Their images are so adorable and I love the matching dies. I love all the projects you made!